Specialty leasing services for mall owners and operators around the USA are offered under the CartWorks brand. 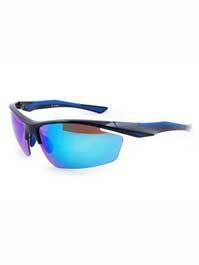 Sports sunglasses, offered under the Bragging Rights brand. Available at Expos for many sporting events. 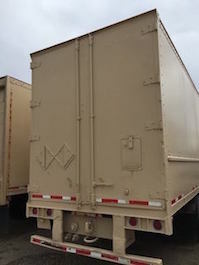 Storage for attendees at specialty events is offered under the BRYST brand.